Jenkins Sunshine Farm hand-crafts all of their skin and home care products using only natural ingredients! 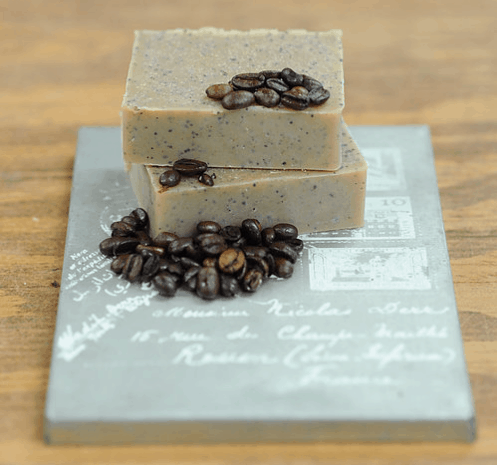 This “Gotta Have Coffee Artisan Soap,” for example, is a non-toxic blend of luscious oils and roasted coffee, perfect for any caffeine addict! Come shop through more of their products at Premiere Market 2019 at the Brazos Center, on April 5 & 6.